Sauerland Promotion have a big show in the works for Stockholm (Sweden) with April 15 as working date. Headlining the show is IBF Intercontinental champion Erik Skoglund (24-0) against South African Ryno Liebenberg (17-2). 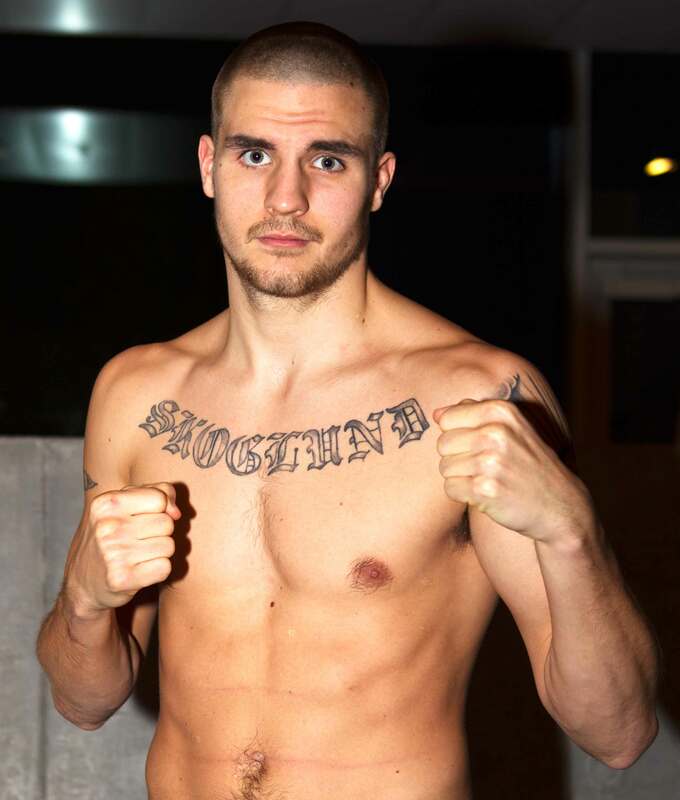 Skoglund (pictured above) is near the top with all major bodies but this fight is probably is biggest test to date and it´s a good matchup between a tactical, well schooled boxer and an agressive brawler. In the chief support Mikaela Lauren (26-3) will defend the WBC female superwelter title against an opponent to be announced. Lauren just signed a long term deal with Team Sauerland. In other action superlightweight Anthony Yigit (16-0-1) face Brit Chris Goodwin (19-2-1), heavyweight Otto Wallin (14-0) is in against American veteran Brian Minto (41-10), supermiddle Oscar Ahlin (13-1) take on Italian southpaw Alessandro Sinacore (11-1) and Klara "Swedish Princess" Svensson (15-1) clash against German Lucia Morelli (19-5). All fights above are scheduled for more than 12 minutes of boxing and thus according to the Martia Arts legislation need special permission from the Martial Arts Delegation.